Authorities and thought-leaders from inside and outside the industry will provide stimulating and instructive commentary on best practices, current trends and a wide range of other vital club topics at this year’s IHRSA European Congress. Attendees will network with more than 500 colleagues, from dozens of countries, during focus group discussions, lunches and lively evening receptions. They’ll also have the opportunity to tour some of Lisbon’s top health clubs. The venue for the Congress, which will be held between 15-18 October, is the world-class EPIC SANA Lisboa Hotel. 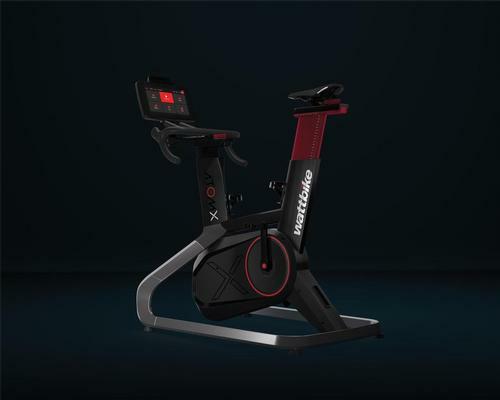 “Making the effort to open your eyes and look beyond your local or national market is the best business investment you can make,” suggests Simone Casiraghi, the manager of GCLUB Fitness and Spa in Vimercate, Italy. This year’s keynote addresses will include ones on ‘Leading in a Disrupted World’ by Lucy Adams, the CEO of Disruptive HR, a London-based consultancy, and a former HR director for the BBC; ‘Change Management: Improving Performance Every Day’ with Chris Roebuck, a British economist and the visiting professor of transformational leadership at the Cass Business School in London; and ‘The Three Secrets for Personal and Team Excellence’ featuring Pedro Vieira, a master trainer at Life Training in Porto, Portugal. 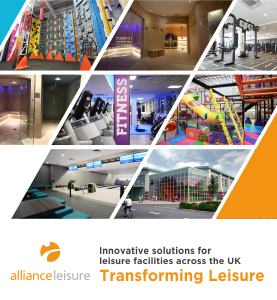 During the event, Jay Ablondi, the executive vice president of global products for IHRSA, and Jeroen van Liempd, the MD for IHRSA Europe, will assess the state of the European industry, providing details from the recently released 2018 IHRSA Global Report. Among the numerous educational sessions scheduled for the Congress are ‘Low-Cost Fitness as a Change Agent’ with Juan Del Río Nieto, the CEO of Viva Gym in Spain; ‘The Customer Journey and Membership Lifetime’ with Jose Teixeira, the operations director for Solinca Health & Fitness in Portugal; and ‘Five Things You Need to Know That Will Change How You Think About Design’ with David Barton and Leila Timergaleeva, founder and CEO, respectively, of TMPL Gym, New York City. The keynote presentations and educational sessions will all be simultaneously interpreted into Portuguese, Italian, French, Spanish, German, and Russian. Another highlight of the Congress will be the presentation of the 2018 European Club Leadership Award to an IHRSA member who’s made a significant contribution to their company and the industry by virtue of their leadership and strong professional performance. Last year, Jon Wright, the founder of Xercise4Less, the UK chain, was honored with the award at the Congress in London. Applications for this year’s award are due to IHRSA by 7 September. Visit www.ihrsa.org/awards for details and to download the application. “We’re honoured for the Congress to return to Lisbon, which is one of the oldest cities in Europe with so much history,” explains Florian Cartoux, IHRSA’s director of Europe. Lisbon is a coastal city renowned as the point of departure, centuries ago, for dozens of historic exploratory voyages to North Africa, India, North America and other parts of the world. 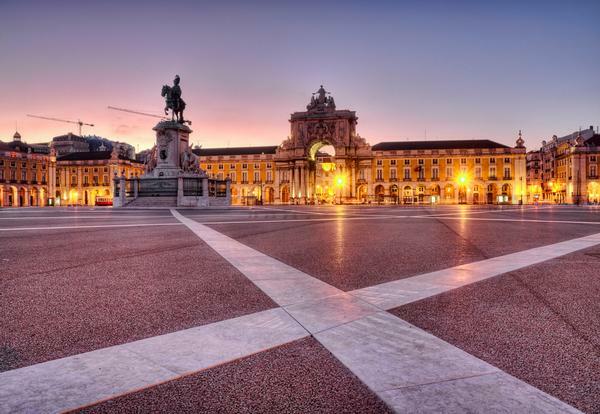 • Rich historical sites – you’ll be within walking distance of many of the city’s most iconic landmarks, including the Marquês de Pombal and Avenida da Liberdade. • Breathtaking views — the city’s seven hillsides offer impressive views. Ride a tram to the top of the Alfama neighbourhood, or walk to the Amoreiras 360° Panoramic View to survey the city below. 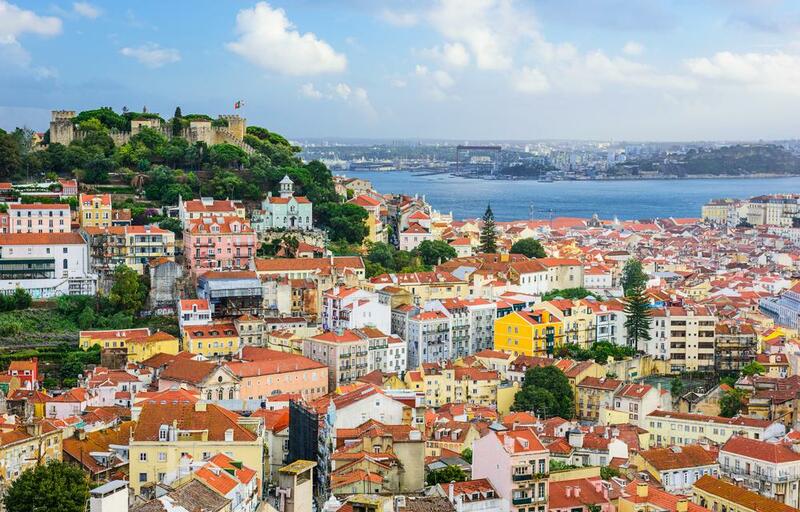 • A mix of modern and classical culture – wind your way through Lisbon’s picturesque cobblestone streets and discover its many museums, cafés, and bustling squares. • Fine and fresh dining – from the freshest seafood in the world, to traditional sweets in a local pasterlaria, Lisbon has flavours to please every palate. The registration fee increases after that date, and the hotel discount ends on 24 September, unless the hotel sells out prior to that date. To take part in the club tours, both pre-registration and an additional fee are required. IHRSA gives the latest update on its European Congress which is happening next month in Lisbon, Portugal.